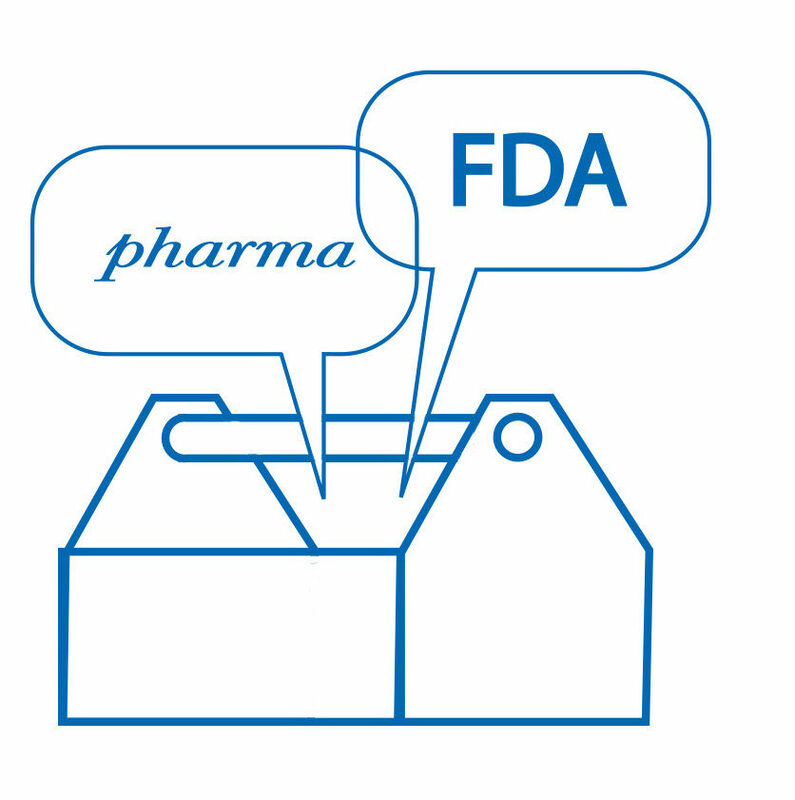 One of the most important aspects for any drug development program is proper interaction with regulatory authorities like the US Food and Drug Administration (FDA). Clear communication with the FDA can greatly increase the chances of getting your drug approved. Complete this form to download your Toolkit for Communicating with the FDA.